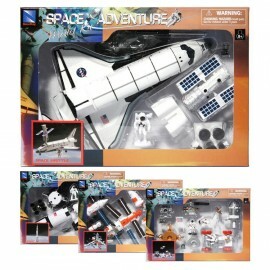 A Space Adventure model kit Apollo, Shuttle, MIR - spacekids - space toys, dressing up costumes, kids spacesuits, astronaut food, cool space stuff! New Ray Space Adventure Model Kit - Assorted Styles Space Adventure kits are easy-to-assemble plastic models that do not require paint or glue. 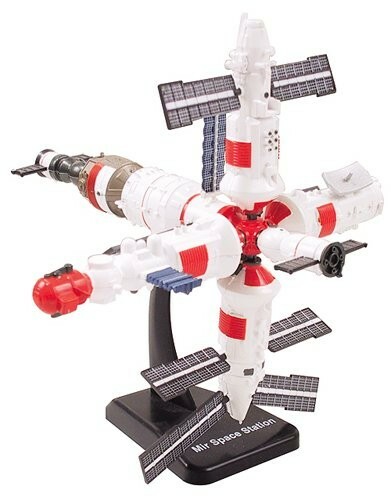 Great fun to put together, and surprisingly well detailed. 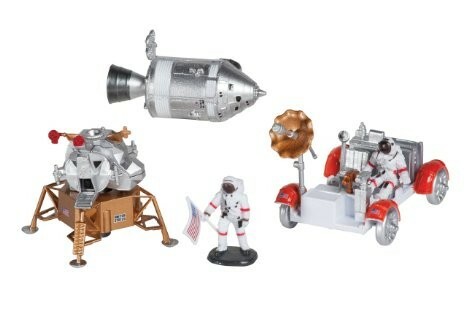 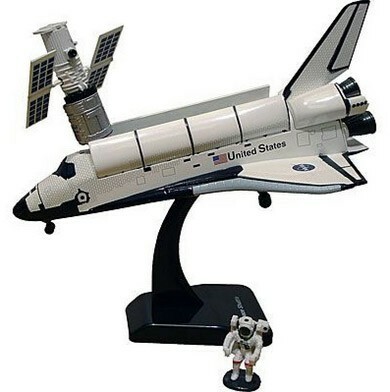 The series includes a lunar rover, space station, Saturn rocket, and space shuttle. Only one item per kit, please specify which version you want us to send if you have a preference, otherwise we will send you one of the four versions pictured.